Now that the First Dog, Bo, is a Portuguese Water Dog, I expect this breed to become very popular. What is the origin of the Portuguese Water Dog? The Portuguese Water Dog is thought to have been brought to Portugal by early invaders and settlers. At home in the water, this dog used to live on fishermen’s boats and could retrieve fish and other objects in the water. Interest in the Portuguese Water Dog began in 1958 and they were accepted into the AKC in early 1980s. 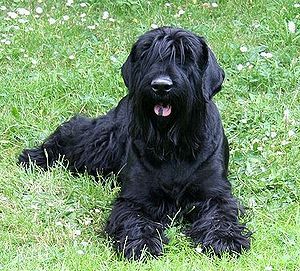 What does the Portuguese Water Dog look like? The Portuguese Water Dog is medium size and muscular. Height is 20-23 inches, weight 40-60 lbs., depending on gender. Eyes are oblique, chestnut or black. 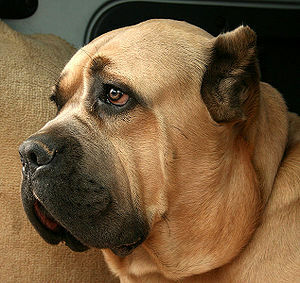 Ears are heart-shaped, carried close to the head. The coat is thick and strong, can be wavy or curly. There is no undercoat. 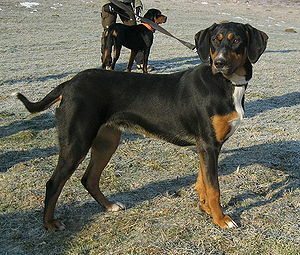 Colors are black, brown, white, white with dark spots, clack or brown with white markings (they can fade with age), and grey. The coat barely sheds making the dog a good breed for people with allergies. Regular brushing and combing are needed. Infrequent clipping is required as the coat grows slowly. What is the temperament of the Portuguese Water Dog? The Portuguese Water Dog is an affectionate, lively companion, happy wherever its family is, in the country or a city apartment. With consistent training with a kind hand and voice, the highly intelligent Portuguese Water Dog will learn quickly as it love to please. It is great with children and protective of them. This dog will get along with other pets. And of course, loves to be in the water. Needs are daily stimulation and plenty of exercise. 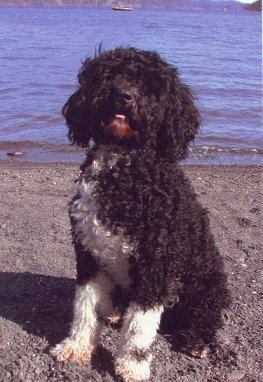 What are the uses of the Portuguese Water Dog? The Portuguese Water Dog has been used as a therapy dog and does very well in obedience, agility, tracking and water trials. It is used as a guard dog as well. The Portuguese Water Dog is a loyal, loving family companion.